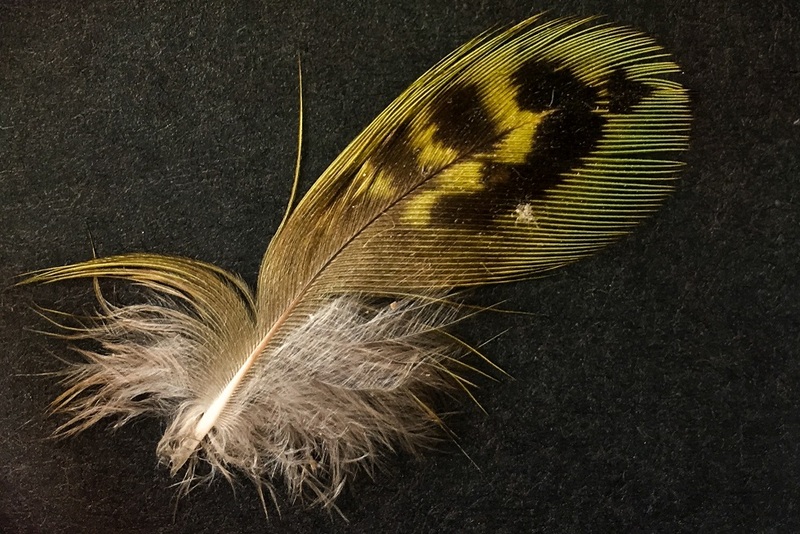 AWC have recently announced that, back in July, John Young found a Night parrot feather in the lining of a Zebra Finch nest at Kalamurina, north of Kati Thanda – Lake Eyre, in northern South Australia. Historical reports from this region include sightings in chenopod (saltbush/samphire) vegetation, as did this one. It’s exciting to hear of a new report, well separated from other recent sightings from Queensland and Western Australia, and it confirms that further effort in surveying these habitats in northern South Australia and elsewhere is justified.